Benjamin Weir (1880-1973), publisher of the Charleston Courier, epitomized the active community member and volunteer. 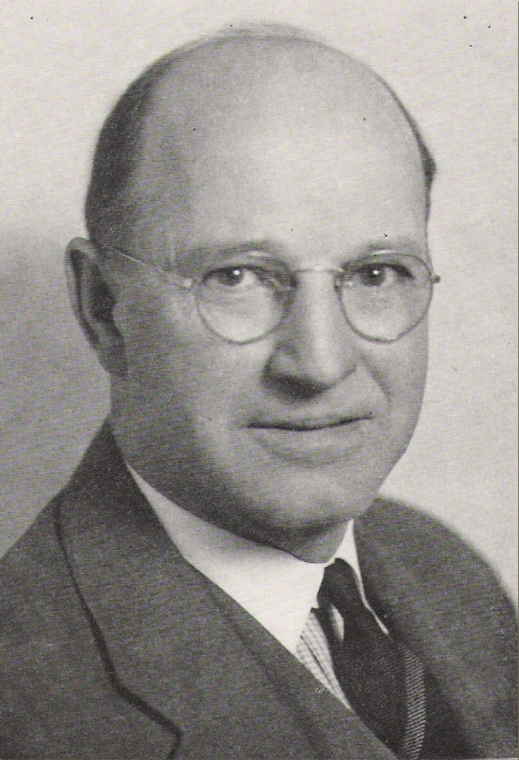 President of the Charleston Chamber of Commerce, member of the Abraham Lincoln Memorial Highway Association, president of the Coles County Emergency Relief Committee, present of the Rotary Club, member of the Coles County Fair Association, and many other organizations, Weir devoted many hours in the efforts to develop the Thomas Lincoln farm as a state park. Illinois’ director of Public Works and Buildings and the superintendent of State Parks relied heavily on Weir’s expertise and leadership. His contributions to the project ran the gamut of purchasing future park property in his own name to safeguarding a pile of bricks at the site of the Lincoln cabin. Weir’s commitment to the Democratic Party also served him well when working with Illinois governor, Henry Horner, who was also committed to the project. An avid Lincoln collector, Henry Horner (1878-1940), amassed one of the largest collections of Lincolniana; only the Library of Congress had a larger collection. He willed his collection to the Illinois Historical Library, which now comprises a portion of the Abraham Lincoln Presidential Library collection. Horner served on Illinois’ Lincoln Highway Commission and the Perpetuation of Lincoln Memorials. He served as Illinois governor from 1932 until his death in office in 1940. A Democrat, Horner supported President Roosevelt’s New Deal programs. His passion for preserving the legacy of Lincoln and his support for Roosevelt’s New Deal translated well for the people of Coles County in their efforts to preserve the Thomas Lincoln farm and the Moore house.